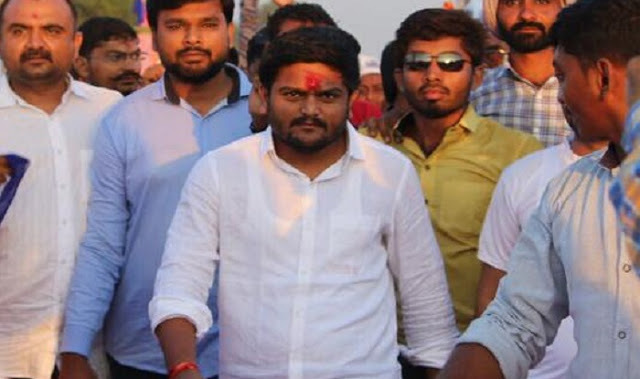 Gujarat: A big news has been announced on the Future Plan of Pass Conveyor Hardik Patel that in the year 2019 elections, Hardik Patel is likely to contest the Lok Sabha elections. According to sources, the hearty Third Front is likely to contest elections. Hardik has given a proposal to the people closest to Mehsana to contest Loksabha elections. However, according to sources, Hardik’s desire to contest Mehsana is less. There is a debate in Patidar leaders that there is a strong survey for the safe seat.